An ad hoc LGBTQ group calling themselves the Rainbow Coalition to Re-Elect Mayor Ron Nirenberg will meet on February 17 to develop strategies to support his re-election. “Please join in on a community effort to discuss our strategy to support and re-elect our Mayor [who] has been very public about his support of equality and fairness for all San Antonians,” says the invitation to the group’s upcoming meeting. To our LGBT and allied community; the number of anti-equality trolls on our Mayor’s Facebook page, has caused concern within our community. There have been numerous “negative” posts regarding the Mayor’s positive stance on supporting equality in our great city. The LGBT and allied community, cannot be complacent and ignore those forces, who are still trying to make it ok to discriminate in SA. We need to come together as a community to discuss this, and how we are going to mobilize and unite around the re-election of our Mayor. This is not being organized by the campaign; this is a grass-roots effort from our community. Who’s in? We have to be concerned and active. This is important. 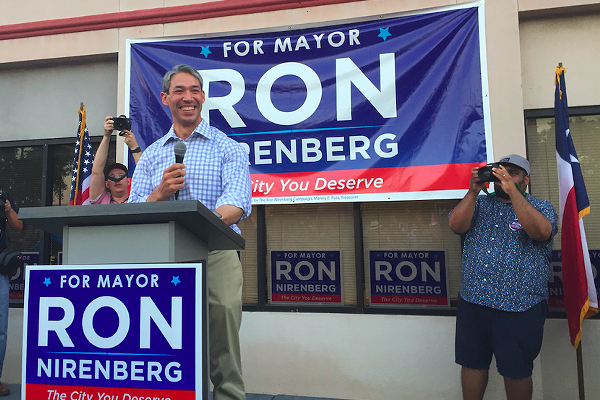 On June 10, 2017, Ron Nirenberg defeated Ivy R. Taylor to become Mayor of San Antonio. On June 21, his first day in office, he added his name to the list of Mayors Against LGBT Discrimination and ten days later was Grand Marshal of the Pride San Antonio parade. Not long after, he appointed an LGBTQ liaison to the community. 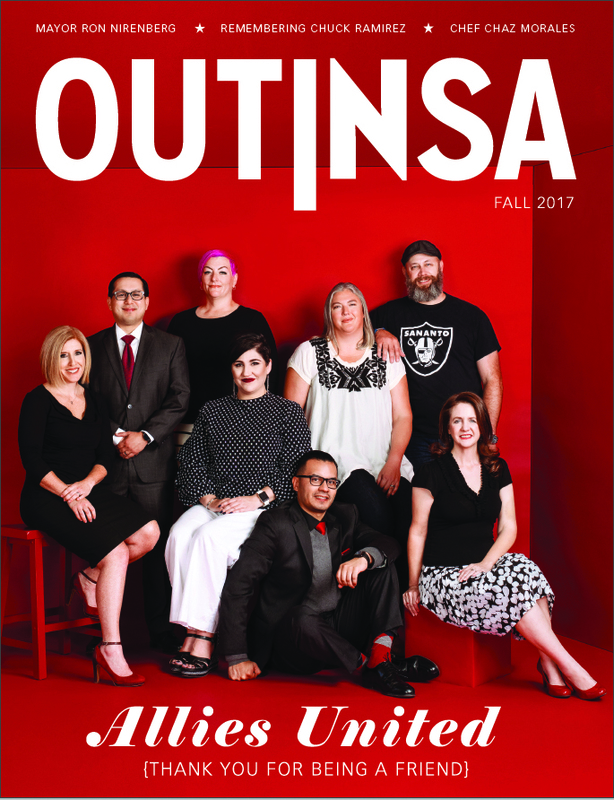 Last April, Nirenberg named 15 San Antonio citizens to his LGBTQ Advisory Committee. On February 19, the mayor and the committee will host a town hall at the Central Library. 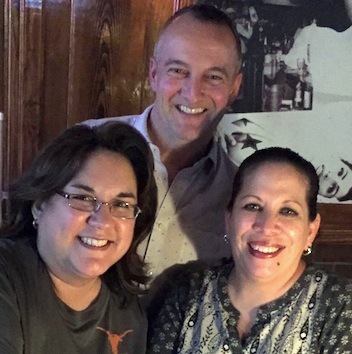 The Rainbow Coalition to Re-Elect Mayor Ron Nirenberg, hosted by Darrell Garcia Parsons, Ann Marie Schroeder and DeeDee Belmares on February 17 from 3 to 5 p.m. at Sparky’s Pub, 1416 N. Main Ave.